Malaysian food which has a multicultural influence of Malay, Chinese, Indian, Thai and Indonesian food, is undoubtedly one of the most interesting. I might be biased here but so far, everyone I know who's been on holiday in Malaysia came back raving about the food so I think it's not just me. For those of you missing your tropical holiday and its exciting cuisine, you'll be glad to know there is a restaurant worth your visit when the craving kicks in. Sedap (means delicious in English) is a family run restaurant that does very well prepared and delectable home cooking, mainly peranakan / nyonya food. This restaurant is run by the same people behind my once favourite restaurant named Nyonya which was based at Nottinghill Gate. 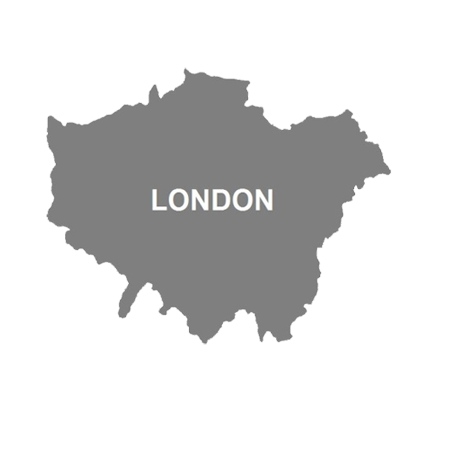 It closed down many years back and then Sedap sprang up on Old Street. 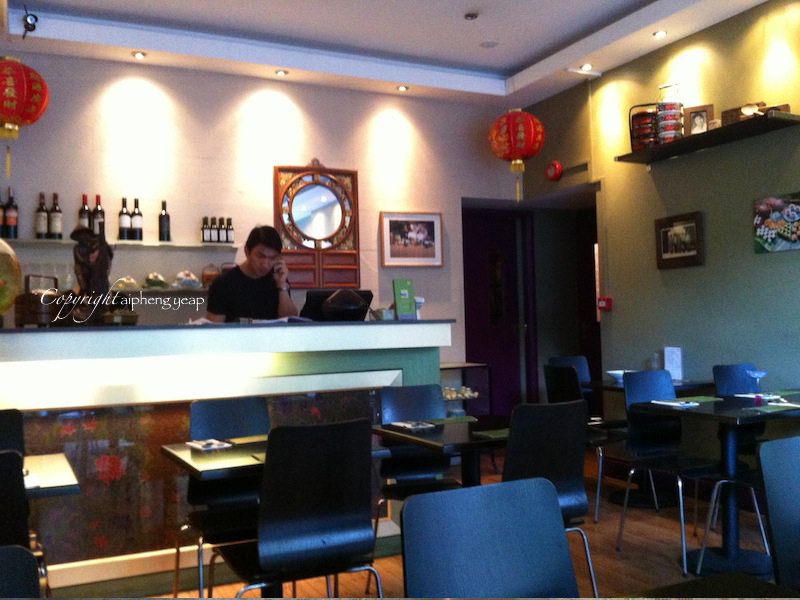 The rather plain interior but has a few peranakan decoration, like the rattan weaved basket and tiffin carrier. Penang Char Koay Teow , a must have. One of the most popular street food in Penang is its Char Koay Teow. People from ashore will track all the way to the island for this tummy loving plate of satisfaction. Also, majority of my friends from home who lived abroad will never miss out on their dose of char koay teow when in Penang. A plate of a simple looking fried flat rice noodles cooked with beansprouts, chives, prawns, lap cheong (chinese sausage) and blood cockles is actually possible to make one salivate just by hearing a whisper of its name. The main characteristics of this dish is its slightly charred aroma cooked over a very hot wok on charcoal fire. The ultimate secret to the best Char Koay Teow is fresh ingredients and the ability to control the perfect heat and cooking time. The authentic CKT uses lard and fried crispy lardons. 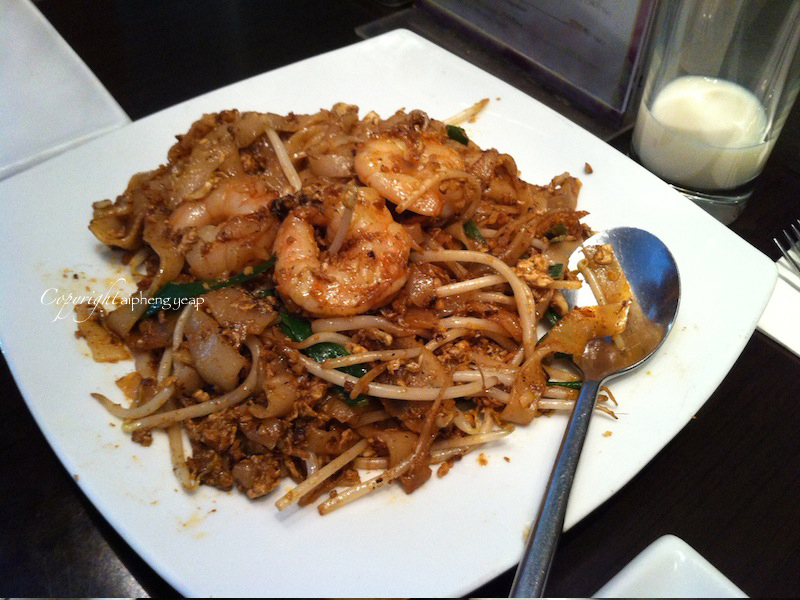 So far, the best Char Koay Teow in London, comparable to the authentic version in Penang is from Sedap. Although two ingredients were missing; blood cockles (not my favourite so it's okay) and lap cheong (chinese sausage) which I personally think is a must have in Char Koay Teow, this is still where London-based Char Koay Teow lovers come for their craving fix. They used to make this with lap cheong but it seems they have stopped serving pork!! Even their very tasty Tau Eu Bak (soy sauce braised pork) served with sambal (chilli paste) has been removed from the menu. 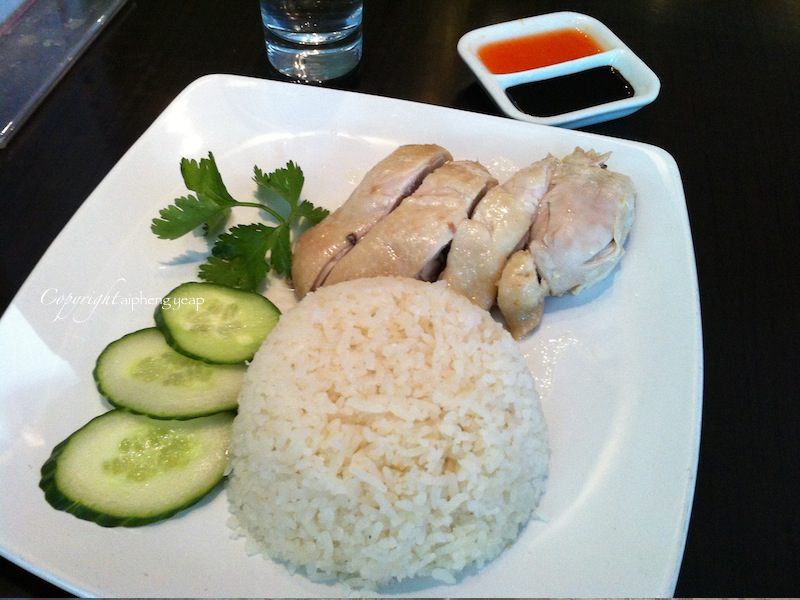 Chicken rice is another popular hawker / street food in Malaysia and is easily found. Many are pretty tasty so its not difficult to find decent Chicken Rice. Some food stalls serve with roast chicken but the Hainanese version is made by poaching the chicken in chicken stock with ginger to infuse more intense flavour and also keep it moist and tender. The rice and chicken is usually served with chicken broth or kiam chai buoy (a spicy and sour soup where it is simmered with lots of the chicken and duck bones, dried chilli, mustard green) and garlic chilli sauce on the side. 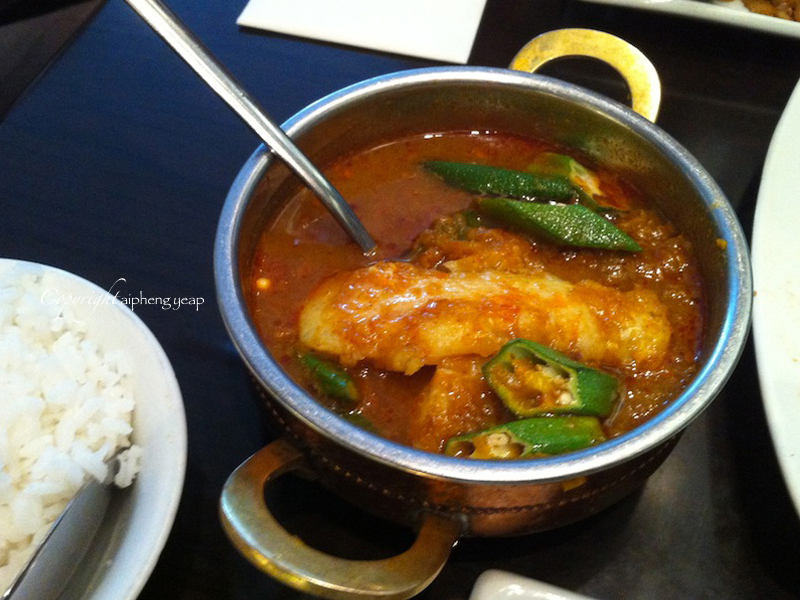 Curry Tumis Fish is a nyonya sweet and sour fish dish. 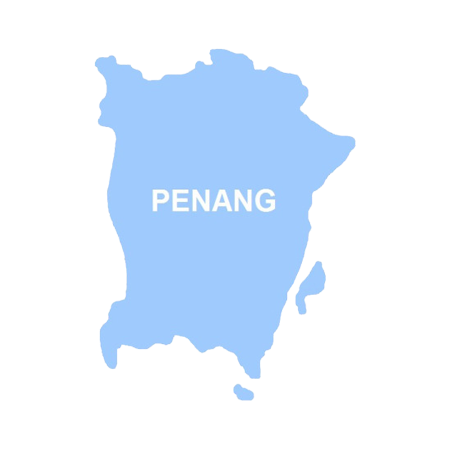 As a picky Penangite, I would prefer it to be more sour ad spicy for a more intense flavour. Saying that, I thoroughly enjoyed it as all the flavours were still there. The okra in this curry was surprisingly well cooked. No slime whatsoever. 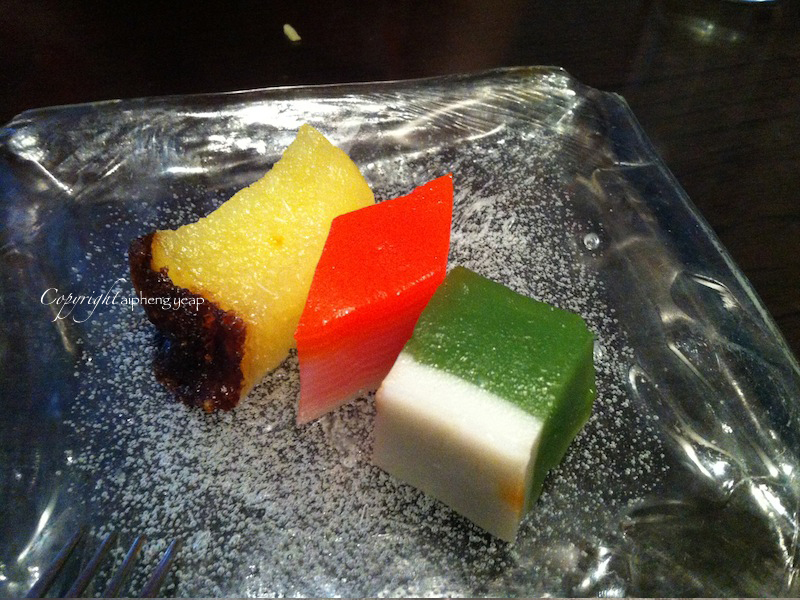 Kuih is a type of dessert or snack, which can be sweet or savoury. The baba and nyonyas / peranakan usually have them as a tea time snack in between meals. 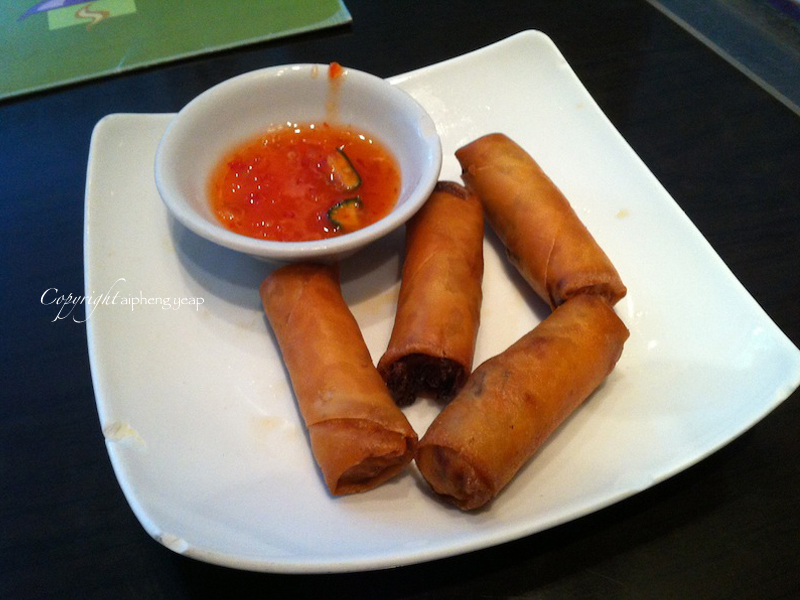 It is usually made with rice flour or glutinous rice flour. The yellow coloured soft and slightly chewy kuih is kuih bingka, my mum's favourite kuih. It is made out of tapioca and coconut milk then baked in the oven to give it the dark top layer. The pink and orange diamond kuih is the kuih lapis, literally means layered kuih. As a child, I used to like this kuih as I get to peel it off layer by layer. It just makes eating kuih a lot more fun. The green coloured one is kuih talam. Talam means tray in Malay and is reflected to how the kuih is usually steamed on a large tray. Don't be put off by the green colour. It is a natural colouring made from the juice of pandan (screwpine) leaves. It has a very fragrant smell and is commonly used in South East Asian cooking. 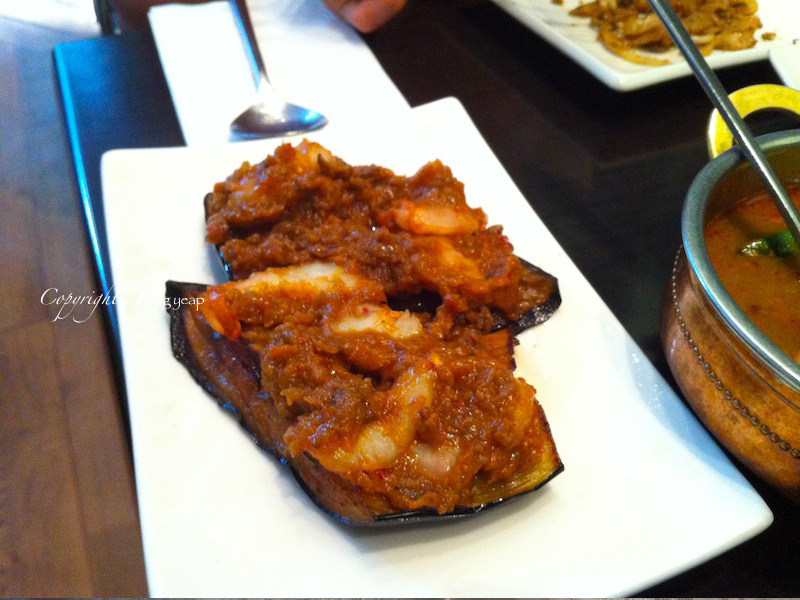 Very tasty home cooked Malaysian and Nyonya food. I especially like the Char Koay Teow and kuih. Tiny portions. Slightly bigger portions would have been more satisfactory. Definitely. Been back many times.